Hello my good people and happy February. 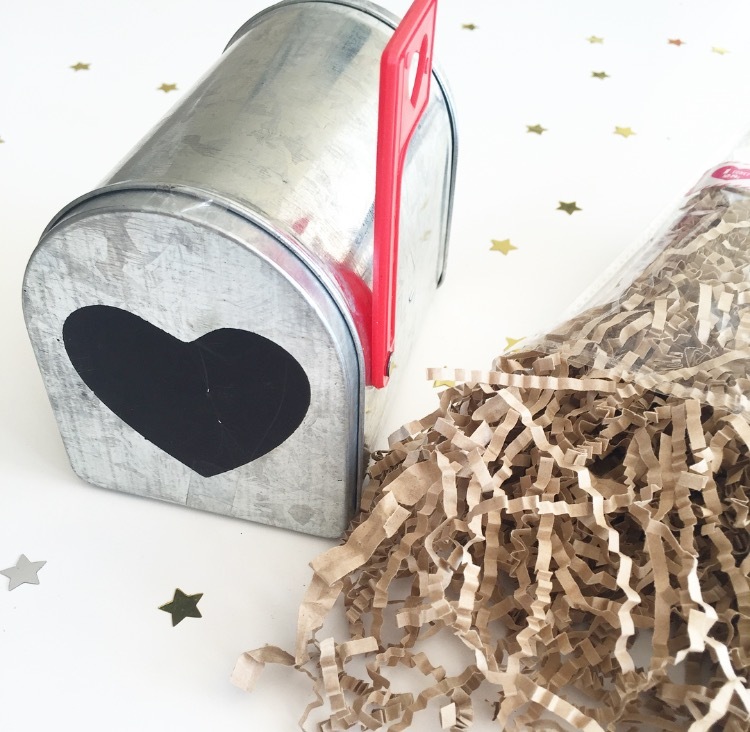 We all know that Valentines day is quickly approaching, and I have to be quite honest… I am lazy when it comes to this holiday, although I love it! Because frankly, who doesn’t like to show the people in their lives how much they love them. 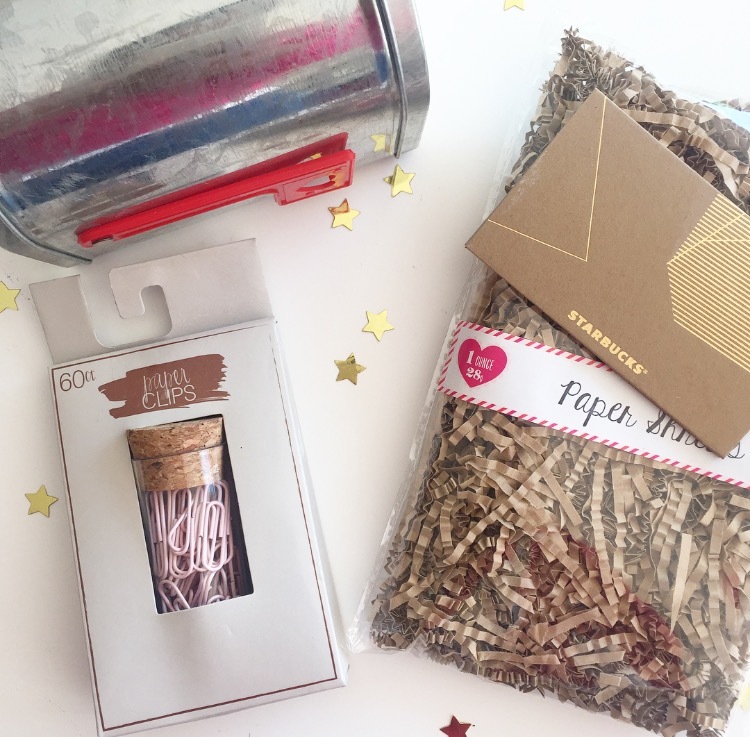 So I have been scouring the net and have come up with some of my most favorite and easy DIY gift ideas to share with the ones you love most! Plus, if you are anything like me, they are super easy to do. How about this cute teachers gift mailbox idea that my girl Alaya with Behind the Big Green Door created with items from the Target $1/$3 bin. She filled it using a Starbucks gift card and some other neat useful essentials. I think its adorable and perfect as a teachers gift. You can click over and see how she completed this special gift. 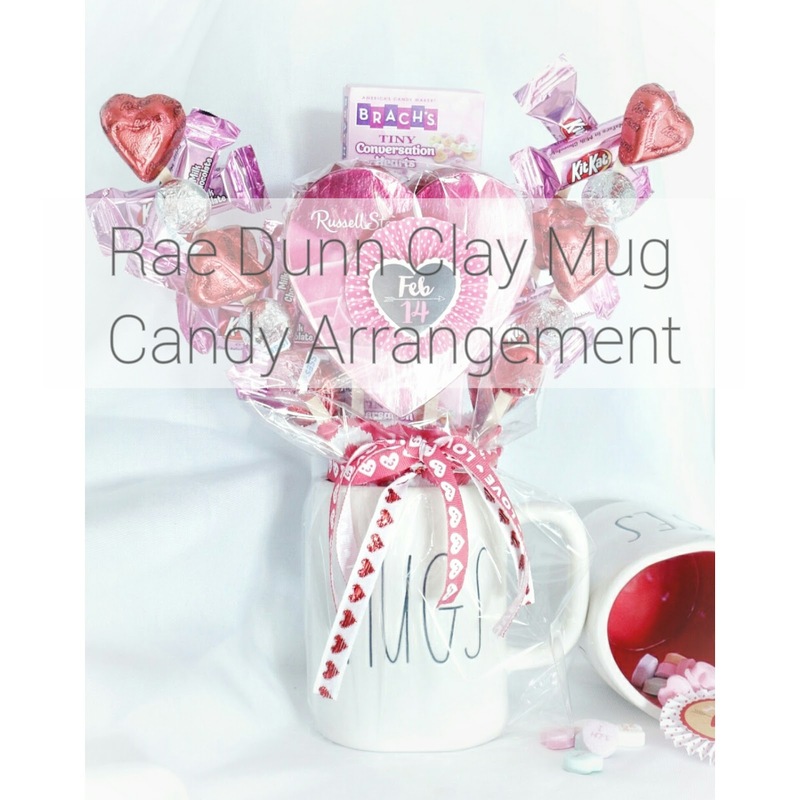 I absolutely love this Rae Dunn Clay Mug arrangement that Carli created over at Fearfully and Wonderfully made by Carli. 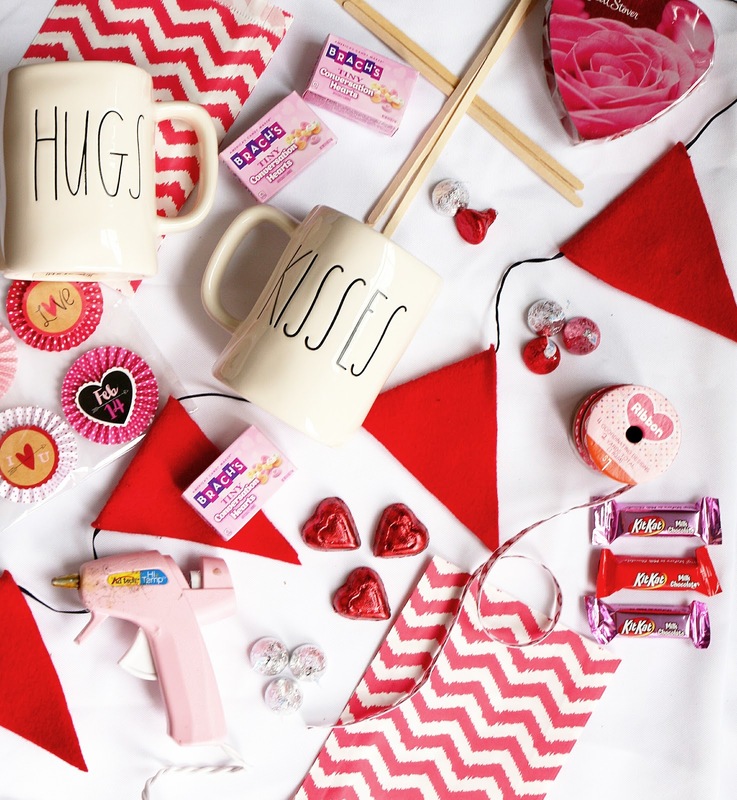 All of the elements she added to this mug are perfect! Plus it just looks really pretty! Check out how she completed this over on her blog. Then there is Linda with The Home I Create. I am not much of a baker so whenever I can “make” something sweet, with the labor of baking it, I am all in. Linda did just that with her no bake Valentines day treats! Seriously, chocolate dipped Strawberry Wafers and Oreos! Yuuuuumy!!! I cannot wait to try these. Or, if you want to take it to another level, Nicole over at She Does a Bunch showcases the beautiful, skin-loving lingerie that you can receive from a monthly subscription from Adore Me. Nicole shared some of their options, and I must say I am impressed. They are absolutely beautiful and provide a large variety of sizes. 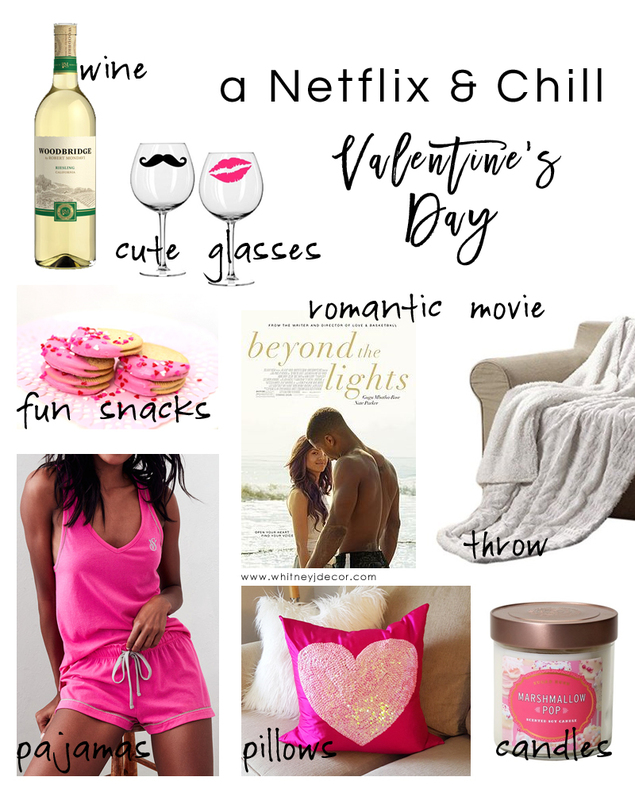 Or how about the infamous “Netflix and chill?” Whitney over at Whitney J Décor talks about how to create a fun evening centered around specifically just that. Lastly, if you are in a DIY mood, how about making your own candle from the tutorial that Lisa created over Mona Lisaa Styles. This definitely sparked my interest and will be added on to my long list of todo’s! Whichever route you go, I hope that you enjoy your day and its filled with lots of love!!! I love this round-up! I want to try them all! Thanks for linking me!